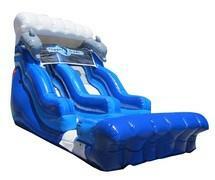 There's no better way to cool off on a hot Georgia day than one of our awesome water slides. 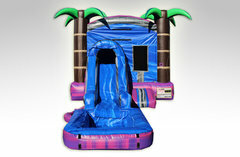 There will be smiles all around when your guests see one of these exciting water slides set up for fun. 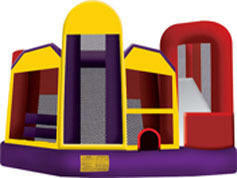 Large and colorful, these water slide rentals quickly become a centerpiece attraction at any party or event. Browse the selections below and click on the image or "More Info" link for additional information and to make a reservation.